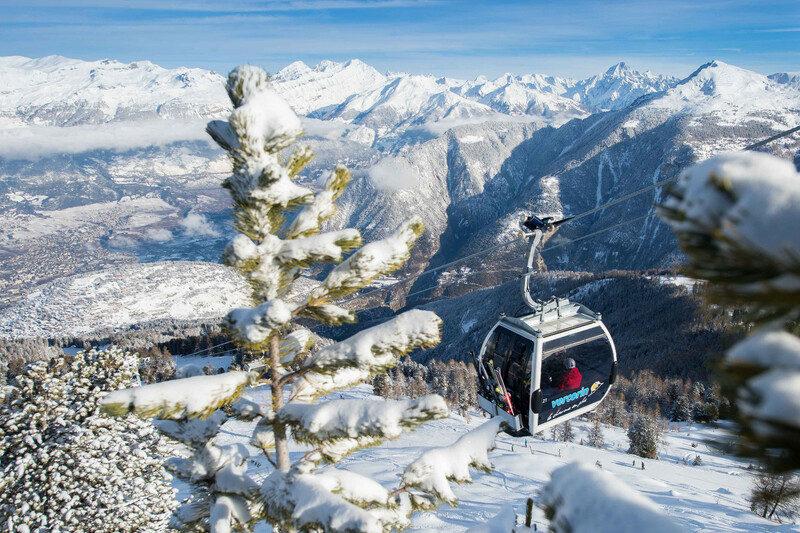 Located above Chalais (cable car link) Vercorin is on the Val D'Anniviers pass which it shares with Chandolin / Saint Luc, Grimentz and Zinal (offering a combined total of 200km of trails). Bar/pub, ski and snowboard school, children's day care. Get Snow Reports, Powder Alerts & Powder Forecasts from Vercorin straight to your inbox!